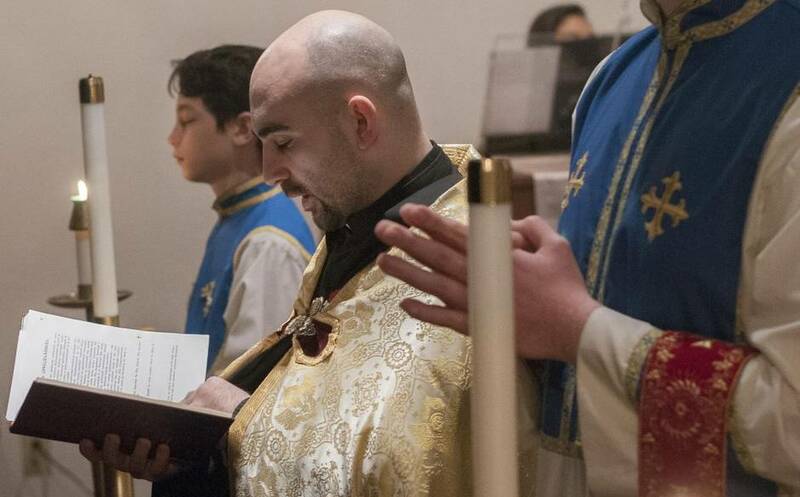 Njteh Keleshian (left) a sub-deacon at St. Sarkis Armenian Orthodox Church, chants the gospel during a service. 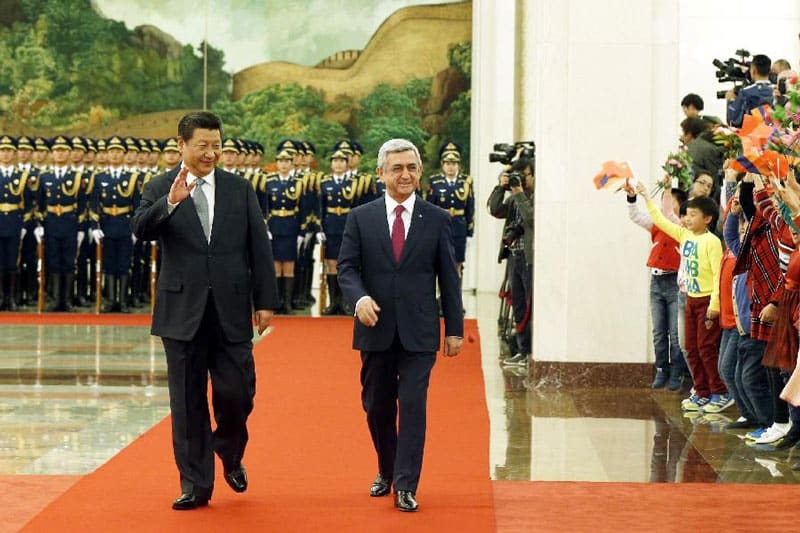 Though they share an ethnic background, they don’t always speak the same dialect. 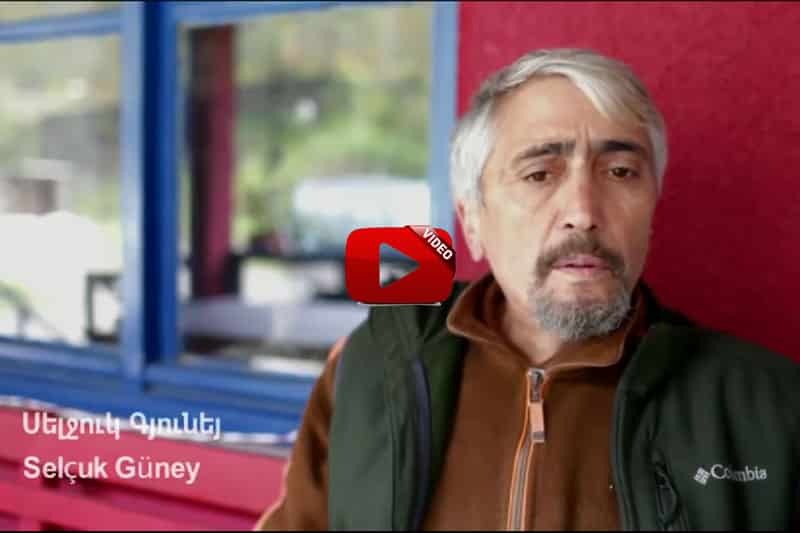 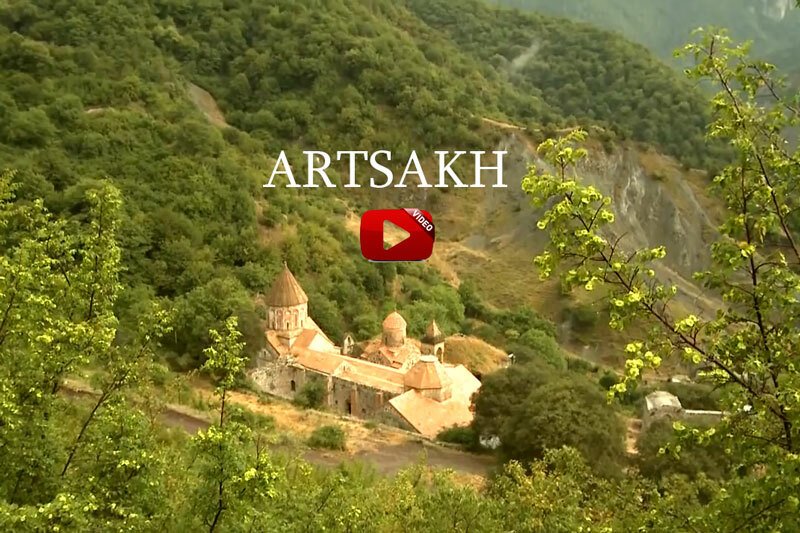 Some mix Arabic with their Armenian words. 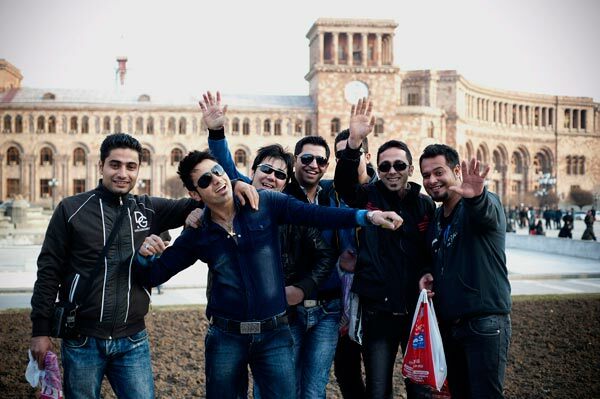 Others blend in Farsi. 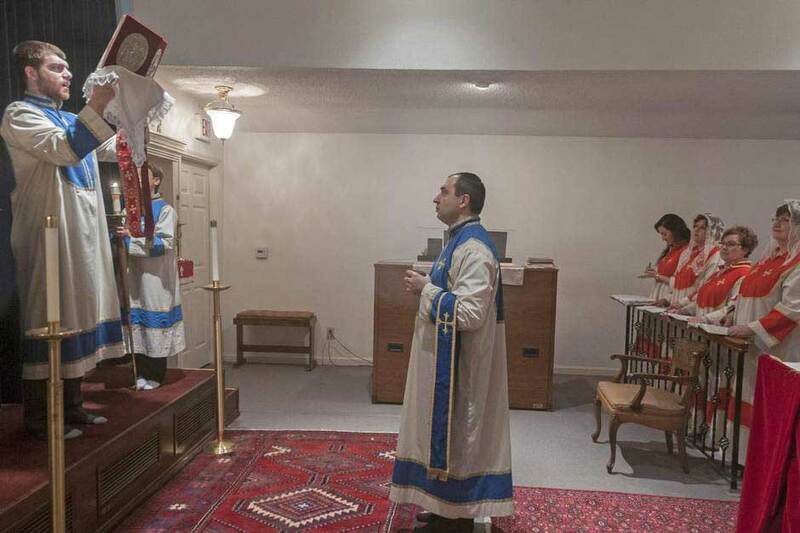 But on Sundays, members of St. Sarkis Armenian Orthodox Church gather to worship in a sanctuary — once an abandoned home — in a Carrollton neighborhood. There, the pews creak and incense and candles fill the room in a smoky haze. Father Ghevond Ajamian (center) ends a service at St. Sarkis Armenian Orthodox Church. 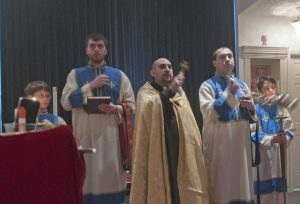 Father Ghevond Ajamian (center) conducts a service at St. Sarkis Armenian Orthodox Church. 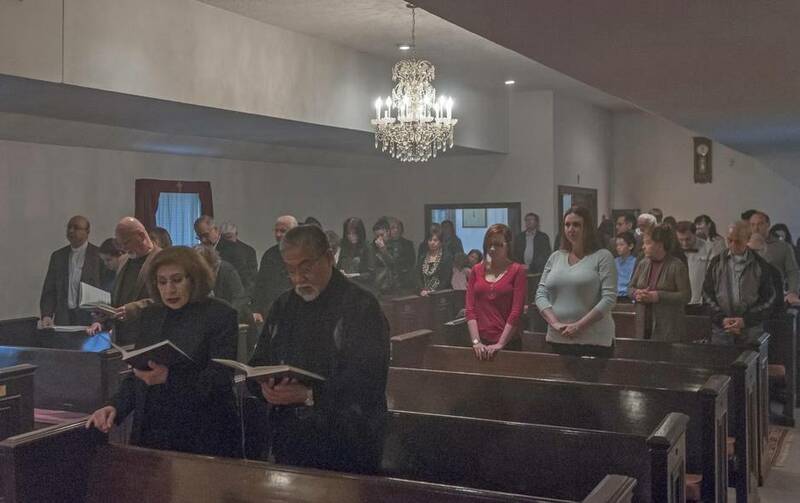 The congregation of St. Sarkis Armenian Orthodox Church attends a service on Sunday. 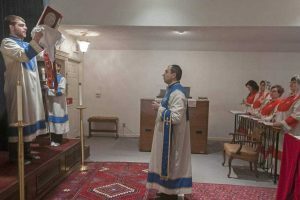 The church will soon build on land donated in Plano. 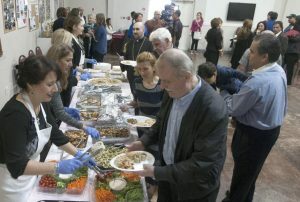 Food is served after services at St. Sarkis Armenian Orthodox Church.